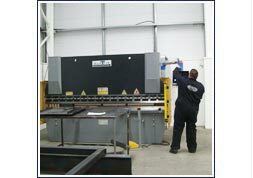 We are metal fabricators based in the North East of England (Durham) and we pride ourselves on offering first class fabrication and site services to companies throughout the UK and across Europe. As part of our commitment to quality we are ISO 9001 and Safe Contractor approved. The P.J.I. 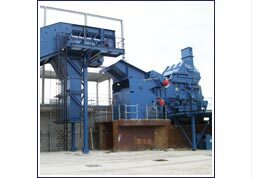 Engineering approach is to recognise the need and requirements of our customers and deliver prompt and effective solutions. To achieve this, we continue to employ only the best tradesmen using tried and tested metal fabrication methods. 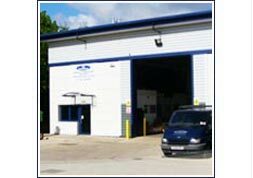 We have built a reputation as one of the leading metal fabricators in the North East because we believe in providing a cost effective service while maintaining a high level of finishing. If your business needs a company that cares about providing great service and producing top class fabrications then we look forward to taking your call. Excellent rates as well as customer services.